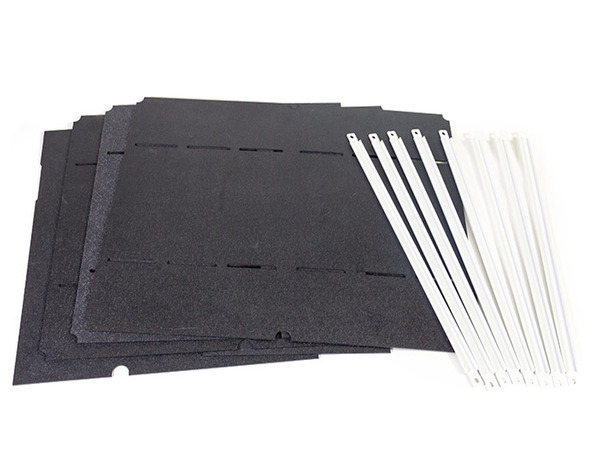 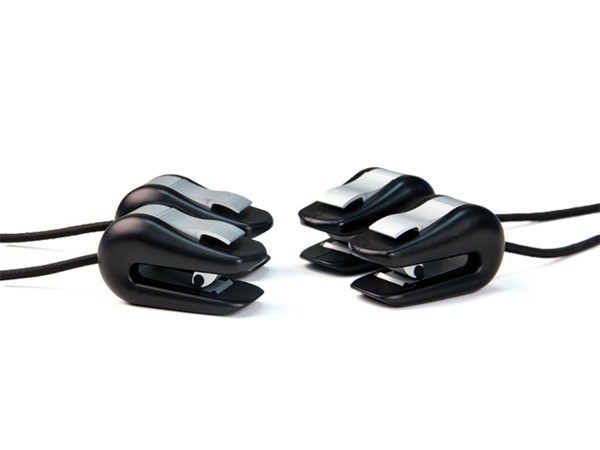 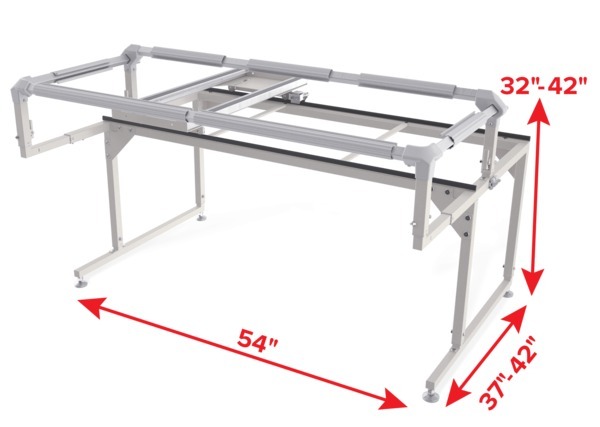 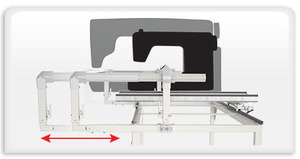 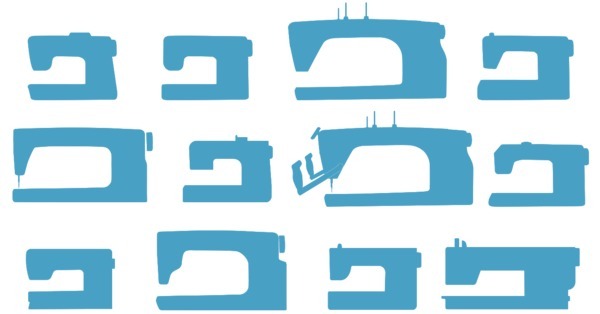 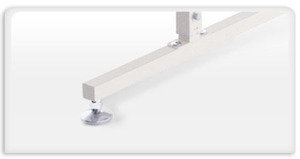 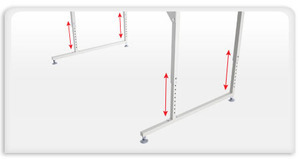 You must add Optional Top Plate Carriage Platform and Handles under Recommended Accessories below if you are going to use any portable home sewing machine that is not a longarm quilting machine like Grace Qnique 14+ or 15R . 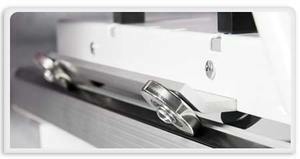 Specify Your Machine Brand and Model Number on this page before Adding to Cart. 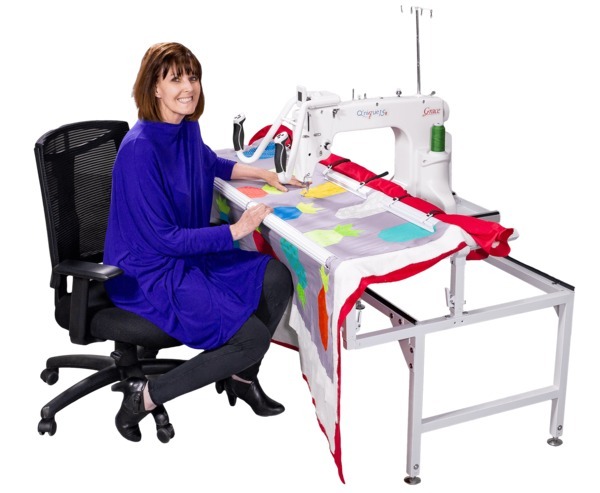 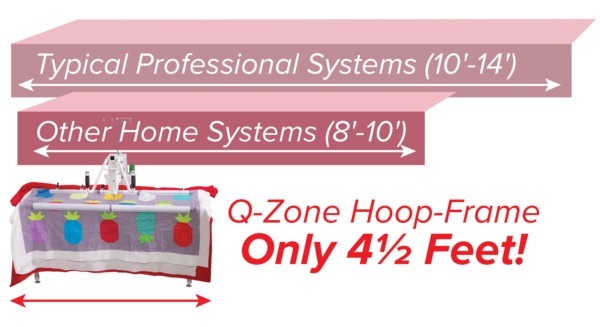 The Q-Zone Hoop-Frame is a whole new type of machine-quilting frame that easily manages fabric like a simple hoop. 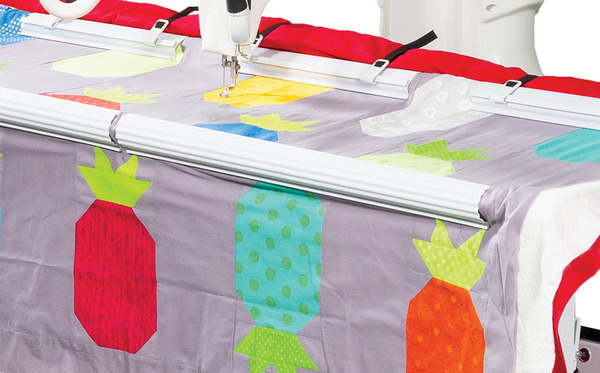 With its small space-saving form factor you can set it up in any room and still quilt even the largest projects! 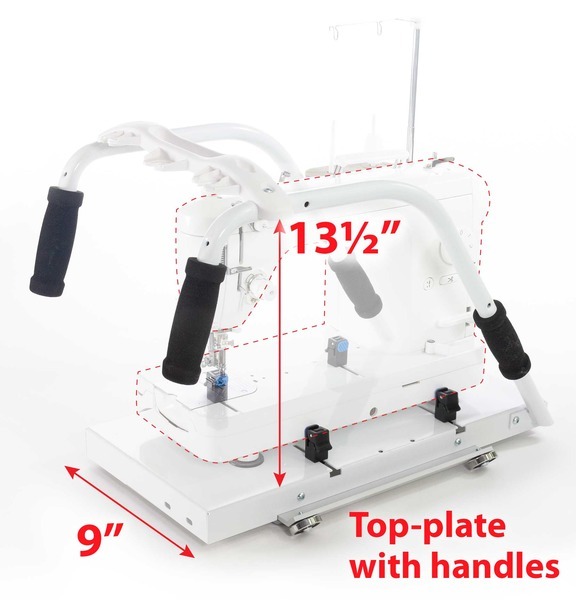 for Quilting Machines up to 19 Inch Arm Space.